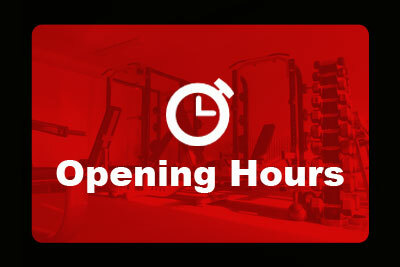 State of the art cardio equipment including treadmills, cross trainers, stationary bikes and rowing machines. A free weights section to cater for everybody, from a novice exerciser to a power lifter. High quality commercial resistance machines, making it easy to do a full body workout comfortably. 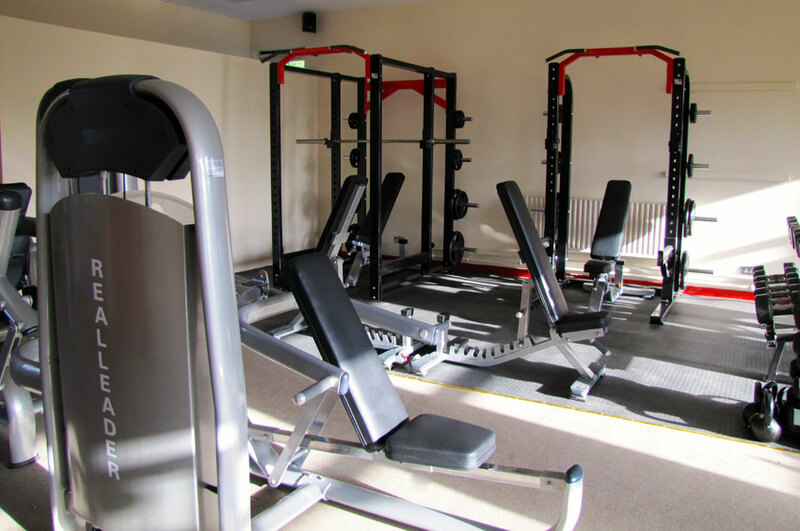 We have a TRX suspension facility accessible at all times in a spacious floor area with all necessary equipment. A full range of fitness classes including HIIT, HIIT & Core and Pilates.